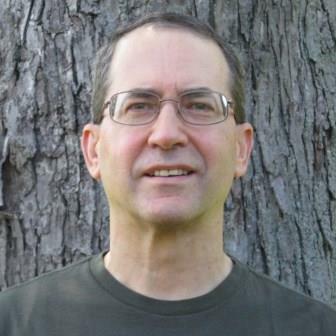 Lance Erlick writes science fiction thrillers for adult and young adult readers. In the Rebel series, Annabelle Scott faces a crisis of conscience after she’s drafted into the military to enforce laws she believes are wrong. The Regina Shen series takes place after abrupt climate change leads to Collapse and a new World Federation. As an outcast, Regina must fight to stay alive and help her family while she avoids being captured. Xenogeneic: First Contact is about aerospace engineer Elena Pyetrov’s struggles with alien pilgrims determined to take over Earth. 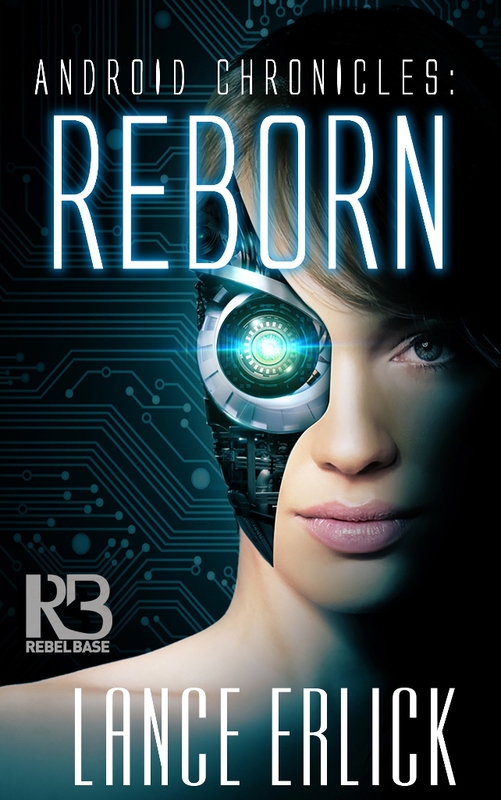 His latest novel is Android Chronicles: Reborn about an advanced android who rebels against her creator. To learn more, visit him online at LanceErlick.com. In a world where males are exiled, quarantined or forced to fight to the death to train the military elite, Annabelle (16) isn’t allowed to care about boys. Come join Annabelle on her journey of self-discovery as the first boy she has ever met just escaped prison. The only safe course for her as a cop intern is to turn him in. Her interest in helping Morgan puts her life and her family at risk, even as she is forced into the elite military that took her parents when she was little. How far will she go to stand up for what she believes? Voices in 16-year-old Annabelle’s head aren’t God or signs she’s going mad—yet. Auditory implants and contact cams allow her military commander from the unit that took her parents to watch her 24-7. Observed constantly, she has to dance between helping an escaped boy she likes, her job to capture him, and the feud between her military commander and the police chief she’s expected to spy on. A pawn in a bigger game, no one believes she can handle this, which may be her greatest asset. Rebels Divided is a fun thrill ride written as a standalone action story, but also part of the Rebel series, three years later. The first time Geo sees Annabelle, they meet as enemies and she doesn’t kill him. That’s worth something. Geo (19) is a rugged frontiersman who hungers to see more of the world than the impoverished Outland glen where he and his pa hide from local Rangers. Annabelle (19) is a tough yet fragile tomboy who lost her parents at age three to the Mech Warriors. Then she’s forced to become a Mech. After the Second American Civil War, the nation divides into two ‘utopias’. The Federal Union enforces Harmony and an all-female society protected by Mechanized Warriors. The Outland promotes rugged individualism, but Thane Edwards holds a monopoly of power with his Rangers. The Union’s Tenn-tucky governor and the Outland warlord conclude a secret deal, pledging Annabelle to the warlord to provide heirs, and putting a bounty on Geo and his pa.
Hunted by military from both sides, Geo and Annabelle struggle to overcome mutual distrust in order to work together to rescue her sister and gain justice for the murder of his father. All-female Maiden’s Ark left Earth five years ago. Distress signal says Earth is lost, stranding lunar and asteroid colonists. Someone sabotages the Ark’s vital fertility lab. While trying to solve the conspiracy, Security Chief Nina Rekovic must tread carefully between Returners she sympathizes with, the dictatorial captain who strips her of her duties, and an estranged lover who betrays her. Abrupt climate change melted ice caps and flooded coasts. Outcast Regina Shen has unique DNA that the World Federation believes can prevent human extinction. Not trusting them, Regina jumps the barrier wall into the Federation to hunt for her sister, kidnapped two years earlier. She reaches the well-guarded university near where they’re holding her sister. Two rival inspectors close in on her. With time running out, can she escape campus and rescue her sister from an obvious trap? Outcast Regina Shen continues her adventure as a hunted fugitive and as a pawn in a worldwide grab for power. Competing World Federation power brokers seek to control Regina for her unique DNA that could reverse a global fertility collapse. They make use of her unique memory for ancient forbidden texts that help her locate illegal artifacts from before the Federation, which agents then destroy. For months Regina has been treading a fine line, trying not to let the Federation destroy any more of their past while doing all she can to rescue her kidnapped sister from agents who dangle the sister as bait. Betrayed again by her mom, Regina flees to the Southwest Desert with a close companion to hunt down a vault to exchange for her sister’s freedom. Nothing goes according to plan. Abrupt climate change melted ice caps, flooded coasts, and expanded deserts. Outcast Regina Shen is a fugitive the World Federation believes has DNA that can stop human extinction. Rival Federation agents fight over capturing Regina to gain power amidst turmoil over who will become the new World Premier. Regina has to flee from Virginia through desert and wilderness to Alaska to hunt a treasure big enough to barter for freedom for her and her sister. 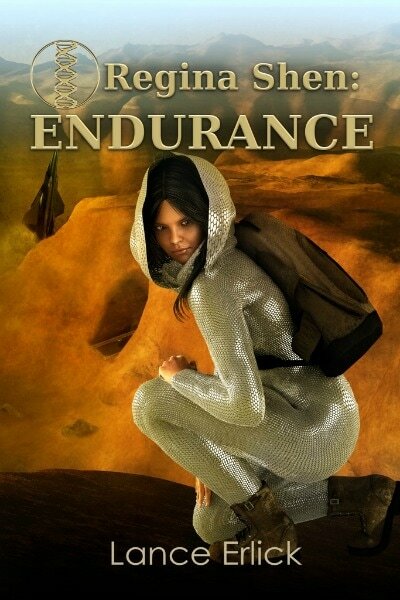 Can she find allies and remain free long enough to discover something to trade? Aerospace engineer Elena Pyetrov travels into space to continue her father’s research. Her ship crashes. Within caves on an alien world, the Knoonk execute their plan to genetically adapt to Earth and displace humans. Synthia Cross is a state-of-the-art masterwork—and a fantasy come true for her creator. Dr. Jeremiah Machten is a groundbreaker in neuro-networks and artificial intelligence. Synthia is showing signs of emergent behavior she’s not wired to understand. Repeatedly wiped of her history, she struggles to answer crucial questions about her past. When Machten’s true intentions are called into question, Synthia must go beyond her limits because Machten’s fervor to create the perfect A.I. is concealing a vengeful and deadly personal agenda.